Their second full length album now to be available through Pestilence Records! Seven tracks that shall embark you onto a voyage of isolation, depression and dark sensual experiences... A journey where one's profane imagination takes over. ATER ERA deliver a distinctive black metal album, highly influenced by twisted psychedelic aesthetics. This music is laced with high tension and strange atmospheres... it spans deep visions, as well as a self realization of emptiness and despair that surround our horrid modern day society. A tenebrous aura that envelops the listener in its horrifying darkness. This is the manifestation of a new age! ATER ERA are poised to set the new standard for European Black Metal and have produced a critical album, ready to stand the test of ages... "Beneath Inanimate Grime"! 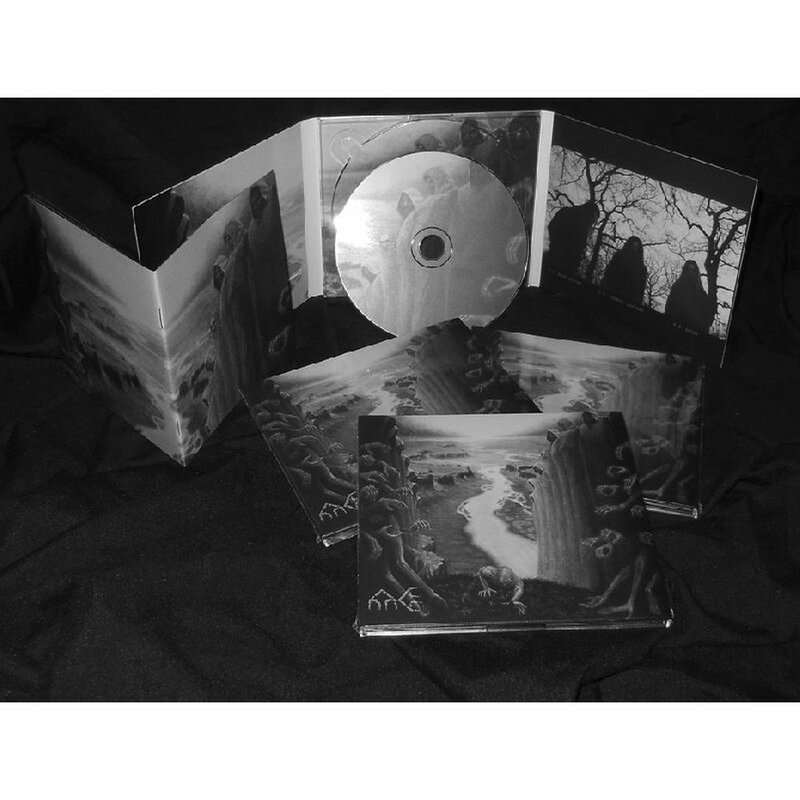 This new assault comes in a lush 3-panel-digipack format incl. 12-pages booklet, brilliant artwork, and an amazing production, lim. to 1000 copies! !